How badgers came to be persecuted - but why? CASJ-funded research finds animals have a democratic right to political representation. 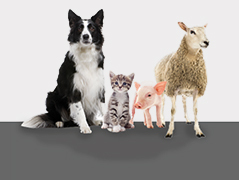 The Centre for Animals and Social Justice is a charitable company limited by guarantee (No. 7681014) in England and Wales. Registered charity (No. 1144250) in England and Wales. Registered Office (no post please): Springfield, Rookery Hill, Ashtead, Surrey KT21 1HY.